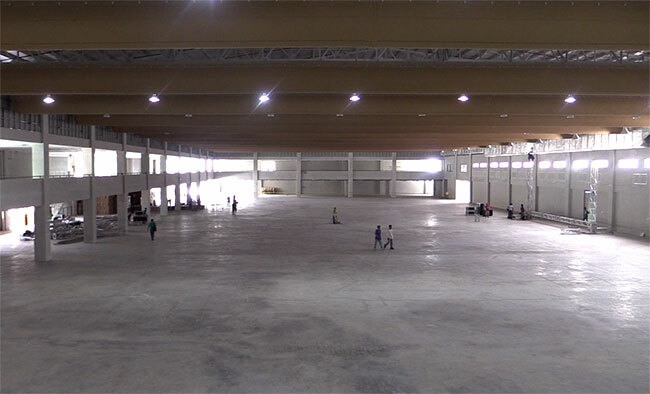 THE International Eucharistic Congress (IEC) Pavilion, built and financed by property developer Duros Development Corporation, is a 26,000-square-meter facility that will accommodate thousands of people attending the international gathering of Catholic leaders in January 2016 in Cebu City. 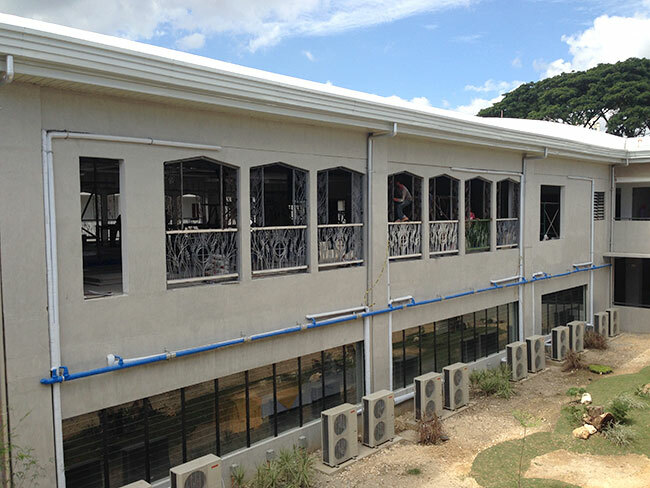 The facility, worth P500 million, was designed with a seating capacity of 15,000. It now stands at the San Carlos Seminary in Mabolo, Cebu City, and will be under the name of the Archdiocese of Cebu once turned over by Duros on November 21. It is where most of the IEC activities will be held. 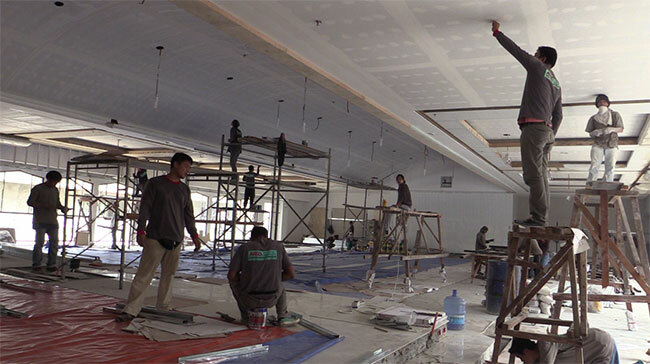 Below are photos showing what's inside the IEC Pavilion. The plenary is where most of the local and international delegates to the IEC will be seated. 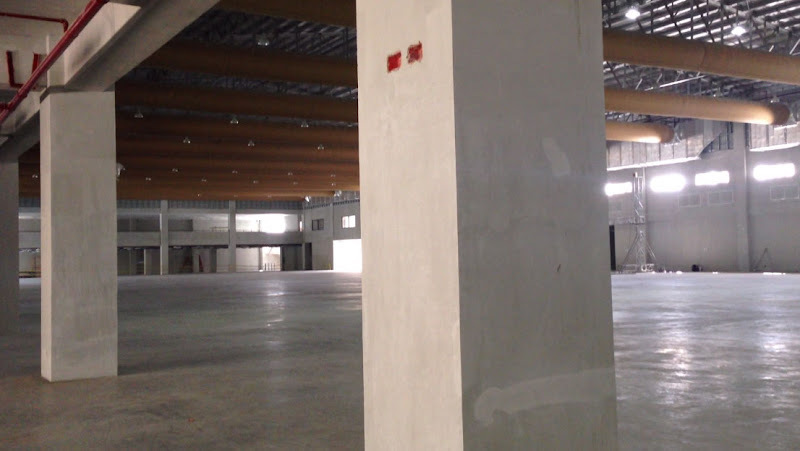 This area can accommodate around 7,000 to 9,000 people, said Architect Carlos Pio Zafra. This area can accommodate around 3,000 to 5,000 people. The IEC Pavilion's adoration chapel was originally designed by Sister Celeste. 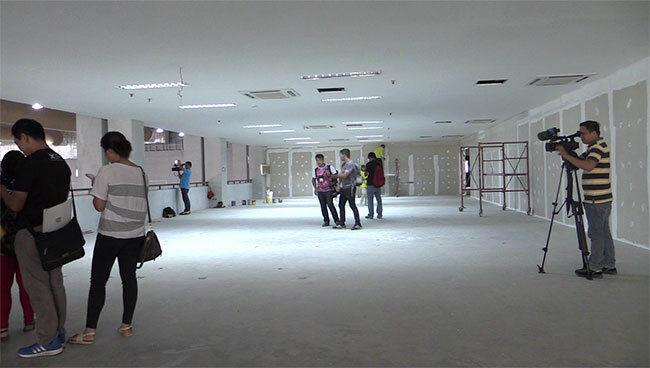 Glass walls will be installed here, said construction manager Rizal Camangyan Jr. The chapel is still under construction, as the ceiling was changed. The Church has allocated a space for local and international media personnel who will cover the IEC in January 2016. 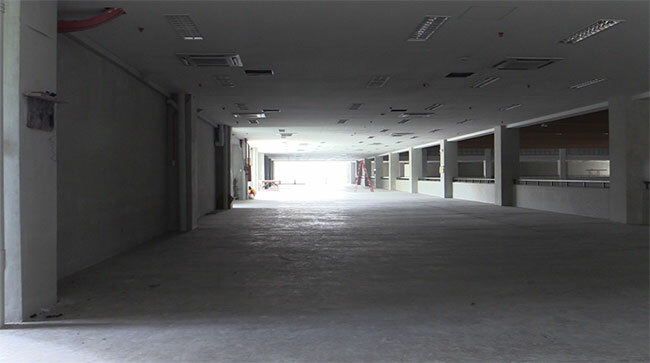 This area can accommodate around 400 people. About seven rooms at the IEC Pavilion are designated for media personnel who will cover the international gathering of Catholic leaders in January 2016. 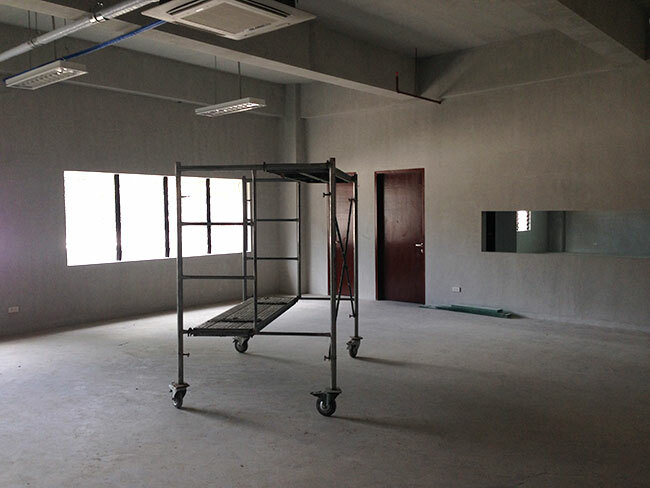 These holding areas will be converted into rooms for minor seminarians or those who are at the elementary level. The IEC Pavilion has nine rooms for the bishops and priests who are attending the IEC. These rooms are where the bishops and priests prepare for a service. 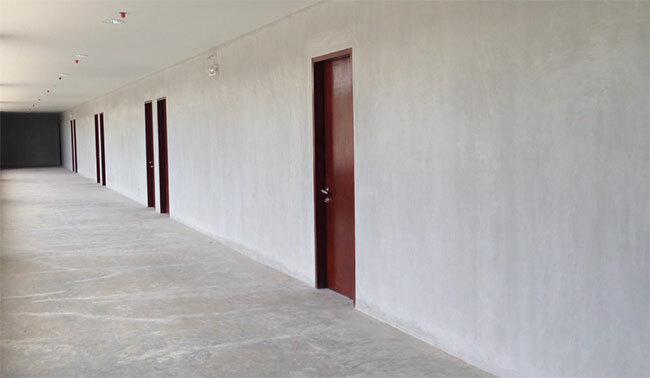 These rooms will also house minor seminarians after the IEC. The IEC Pavilion is accessible both to young and old, even to those with disabilities. 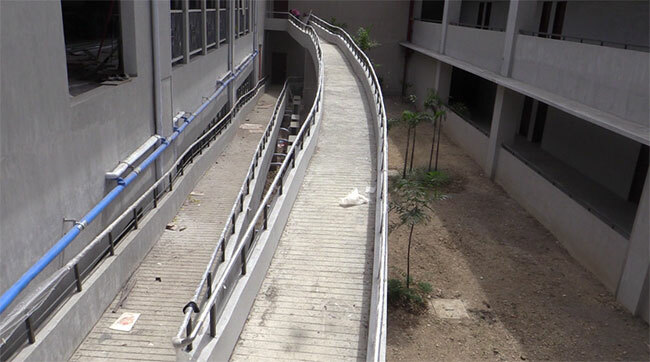 It has a ramp at the back portion of the building that persons with disabilities can use to access the second and third floors. 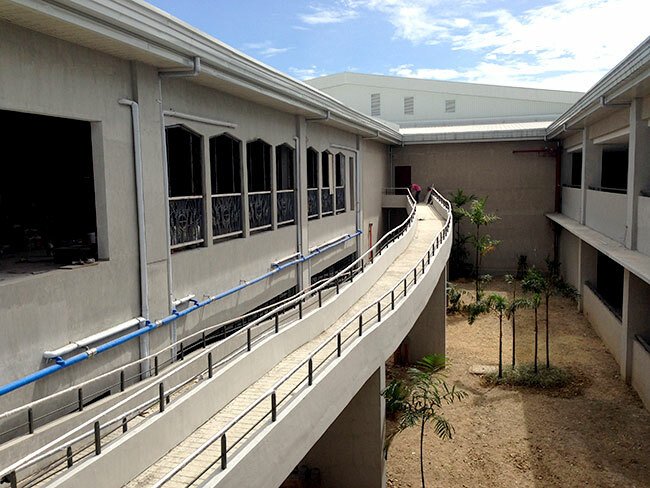 This ramp leads to the media center at the third floor, which is overlooking the plenary. 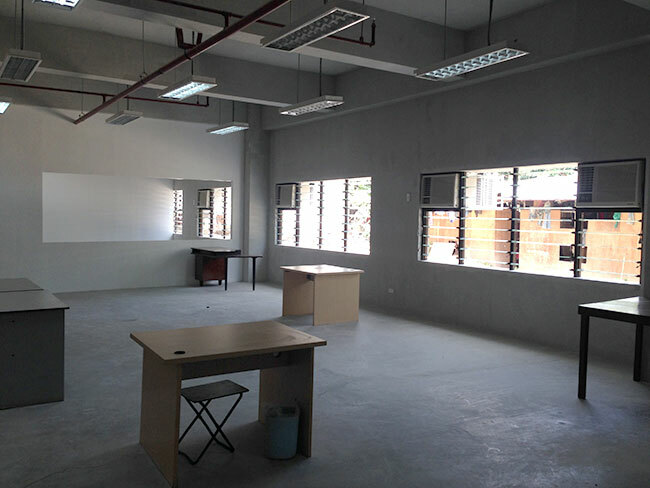 This room will accommodate personnel from the office of the IEC Secretariat, which is handling the preparations for the international gathering. There's also a space at the IEC Pavilion where the priest and bishops can dine. 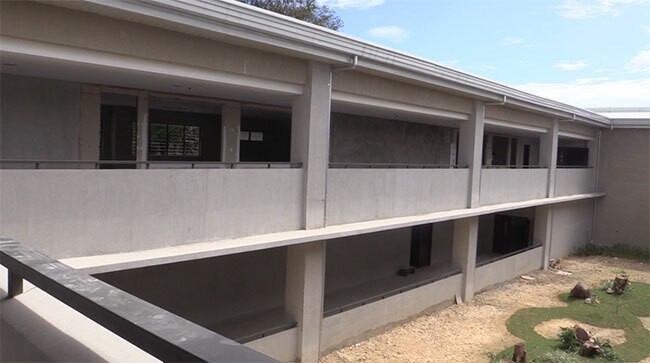 This will also be converted into a dining and kitchen area for the minor seminarians who will be housed at the building after the IEC. 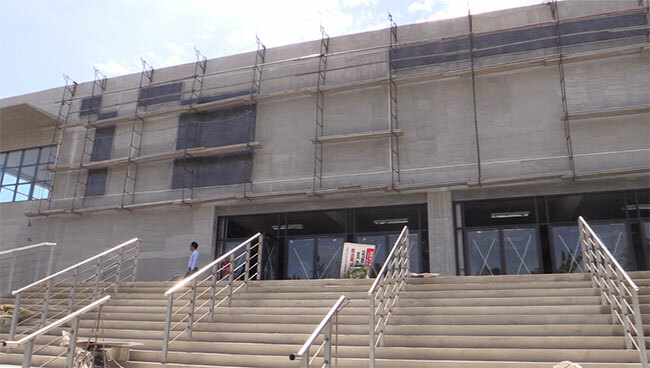 The IEC Pavilion was designed and constructed to withstand a strong earthquake, considering that the Church plans to use it as an evacuation center in times of disaster. Several doors can be found at the IEC Pavilion, making it highly accessible to IEC delegates. 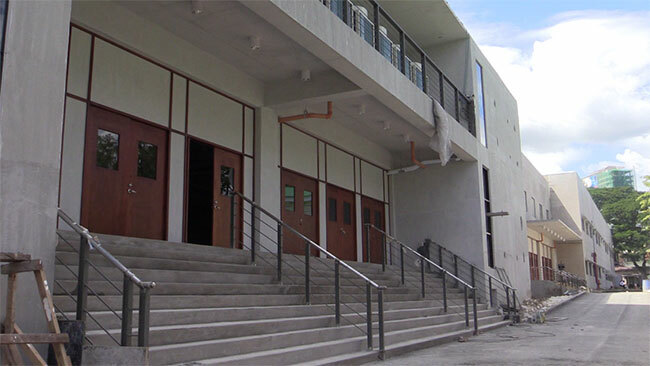 The main entrance is located at the side of the building, just meters away from Pope John Paul II Avenue in Mabolo, Cebu City. Aside from these features, the IEC Pavilion also has a parking area at the basement that can accommodate around 200 vehicles. The facility will also be equipped with 27 closed circuit television cameras, 1,000 sprinkler heads, and more than 1,700 lighting fixtures.